Unlock the "Essential Amazon Fire Stick TV Channels List" now! But what are the best apps for watching videos and listening to music? In order to help you find something to watch, here is our comprehensive list of Amazon Fire Stick channels. 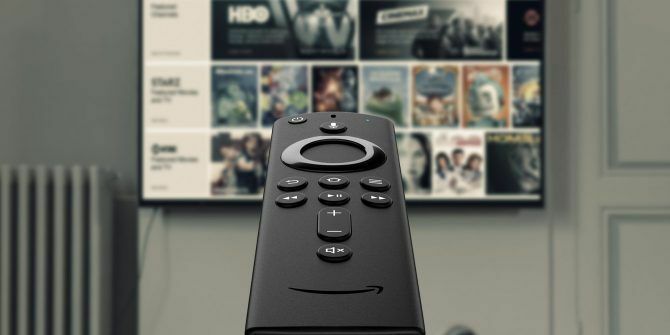 We’ve covered some of the channels listed above in more detail with our roundup of the best Amazon Fire TV apps that everyone should install. And if you’d like to learn more about the Amazon’s streaming devices, you should also check out our articles detailing how to speed up your Amazon Fire Stick How to Speed Up Your Amazon Fire TV Stick How to Speed Up Your Amazon Fire TV Stick If your Amazon Fire TV Stick is going slow, here are a few tips that really work to speed up your device. Read More and how to install a mouse on an Amazon Fire Stick How to Use a Mouse With an Amazon Fire Stick When the Remote Fails How to Use a Mouse With an Amazon Fire Stick When the Remote Fails When sideloading apps to an Amazon Fire Stick, you can't navigate them with the device remote control---and that's when you'll need a mouse. Read More . Explore more about: Amazon, Amazon Fire Stick, Amazon Fire TV, Cheat Sheet, Media Streaming.